Hackers can perform synthetic identify theft long after a cybersecurity event by piecing together data to conduct medical and insurance fraud. Data breaches are happening everywhere these days, not just in healthcare. But the healthcare industry has its own set of problems when it comes to the aftermath of a security incident: unknown impact and the rise in medical fraud. The Harvard Data Map Project tracks the flow of patient records throughout a patient’s journey. While there are obvious locations -- payer, health provider and discharge data -- there are a vast amount of other third-party vendors that may have some or all of a patient’s data. How could a patient begin to get ahead of the issue and make sure a cybercriminal isn’t using their data at all of these locations? In the event of a breach, exposed data — even if the record is incomplete — can be patched together to make a whole synthetic record of a patient. With breaches rising up to 3.4 million in Q3 from Q2 -- this is only going to get worse. 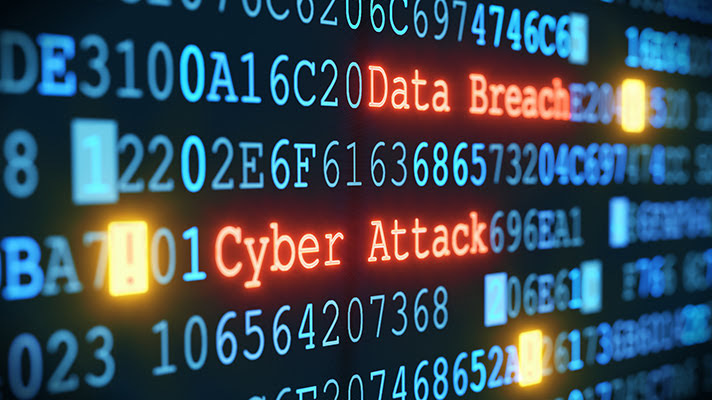 One of the most common phrases used by healthcare organizations after a breach is that “there’s no evidence the data was misused.” But how can officials know that for certain? “Maybe they just don’t see the evidence, but it doesn’t mean there’s no evidence,” he added. And even then, given the copious amount of breaches, Widup added that it’s hard to even track the data back to a single source. It starts with inventory. Providers aren’t data stewards, they focus on providing healthcare, Bowen explained. For example, some security leaders will say the data is in the EHR. But what about the data sitting in medical devices that capture retina images? Or maybe there are old machines in the basement with old passwords and archived images. Bowen also asked, what about the data on patients just sitting on a doctor’s computer? “Where is your data going? Victims of identity theft take years to fix their record, not to mention having to prove they didn’t subscribe to hundreds of opioid prescriptions,” said Bowen. So it starts with prioritizing inventory. Bowen recommended doing a data inventory every quarter. Bowen added that GDPR and other laws around the world make it even more complicated to keep a handle on data by building safeguards around it — including encryption. Bowen provided a checklist for patients to protect against medical fraud.